If you want a safe, reliable compact car, you can always count on the 2019 Nissan Sentra®. With a stylish look, a spacious and flexible interior, and effortless handling, the Sentra® promises a comfortable ride in every respect. This economical automobile also offers fantastic fuel efficiency, with a combined 7.3L/100km. Best of all, the 2019 Nissan Sentra® is available starting at just $16,598, making it an affordable choice for a quality car. 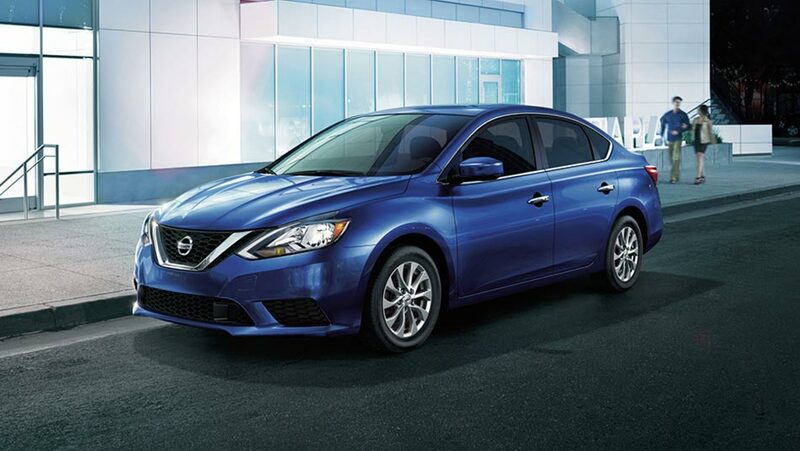 The 2019 Nissan Sentra® is here at your Edmonton Go Nissan North dealership, and we’d love to let you test drive one today, and see if it’s right for you. 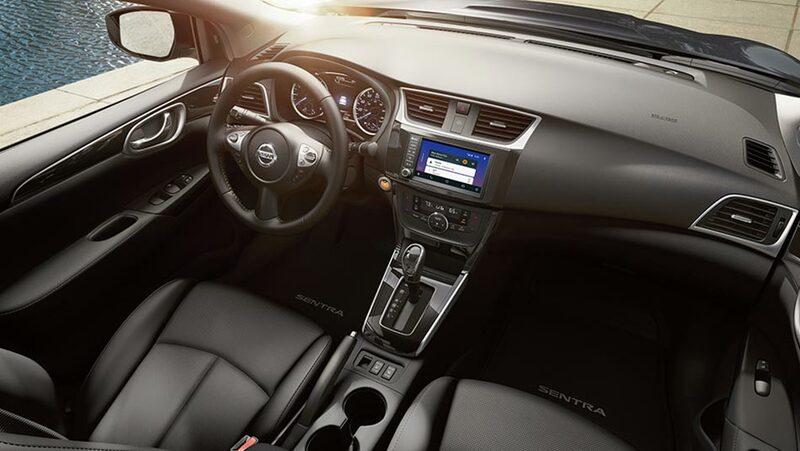 The 2019 Nissan Sentra® is designed with some of the latest in safety technologies. Coming standard in the Sentra® is a RearView Monitor showing you exactly what’s behind you, making parking a little easier. Standard with the CTV Continuously Variable Transmission is Intelligent Emergency Braking, which keeps track of your speed and distance from traffic, and lets you know if you need to slow down. In the event of an emergency, the system can even apply extra pressure to the brakes to help avoid a collision. Electronic steering makes it easier to drive at slower speeds and provides better responses at high speed. The 2019 Nissan Sentra® may not drive itself, but it does what it can to make it as effortless as possible for you. The Sentra® may be a compact car, but you’ll find there’s nothing compact about the inside. The spaciously designed interior offers 3,144L of space for you and your passengers. Rear passengers can enjoy ample leg and headroom, so they don’t feel cramped as you drive them around. 60/40 fold-down rear seats give you the flexibility to reconfigure for any cargo load. Available Dual-Zone Automatic Temperature Control gives everyone the ability to enjoy the climate they want. Link up your smartphone while driving thanks to Bluetooth® and Siri® Eyes Free, and get easy access to your apps to stay connected on the go.